We’re studying Zoology in zoo class this month. 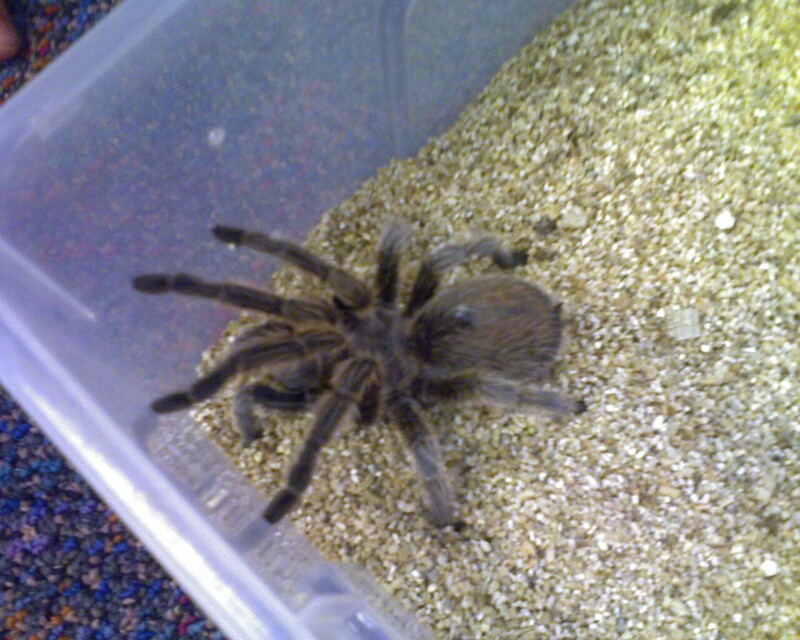 Today we learned about Invertebrates with Rosie the tarantula. Previous Previous post: GO CUBS!! Next Next post: The Strawberry Plains Annual Festival!